In case you’ve forgotten (naughty), Mother’s day is this weekend! Spoil your mum rotten with a gift that she’ll love on the 6th of March with our lovingly selected gift ideas. Does your mum enjoy a glass of wine (or three!?) Then we’ve found the perfect prezzie – this novelty wine glass is shaped like an entire bottle of the good stuff, with a glass-shaped top to make it easier than ever to enjoy. The wine bottle glass can hold an entire 750ml bottle of wine meaning your mum won’t be nagging at you for a refill all evening! If your mum is truly out of this world why not honour her with her very own star? This gift is an absolute winner and we guarantee your mum will be touched by your efforts to show how much she means to you. 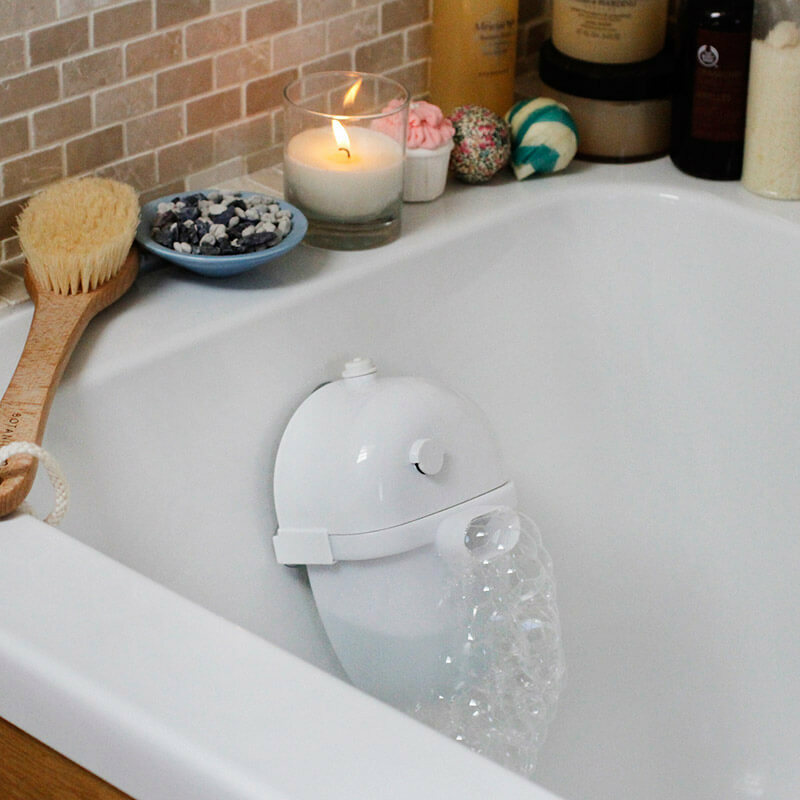 Turn Mum’s usual mundane bath time routine into a luxury bubble spa with this amazing bath bubble machine! It creates millions of silky smooth bubbles perfect for anyone to her to sink herself into after a hard day of running around after you!